“That’s not art!” is a not uncommon reaction to Marcel Duchamp’s Fountain. As we ponder the mounted urinal with letters scrawled across it, the question equally arises, “if it isn’t art, why isn’t it art?” And this must naturally lead to the fundamental question, “what is art anyway?” This confusion that comes to the average person when encountering certain “modern art” is further confused by the general ambiguity and broad use of the term “art” in a variety of contexts. 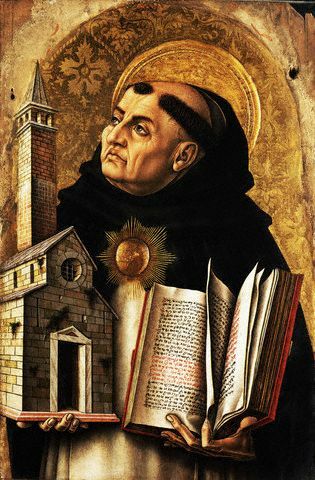 For we sometimes speak of the “medical arts,” the “performing arts,” the “liberal arts,” “the culinary arts,” or we may even speak of the “art of basketball,” or the “art of living well.” So, what exactly is “art” and how do we know if something like Fountain would constitute a work of art? The purpose of this essay is neither to offer an evaluation of whether Fountain is “art” nor whether if it is art, whether it is good or bad. Rather, this essay seeks to outline a beginning taxonomy through which we could possibly consider these questions. A single definition of “art” seems unlikely to account fully for the variety of objects and activities that we normally speak of as “arts.” For this reason, classifying different kinds of “arts” might possibly help us to understand the variety of ways we experience art in the world. We can refer to that which is produced as an “artifact,” but not all “arts” (as a cause) produce artifacts (as an effect). For example, the “medical arts” (as a cause) refers to all the scientific knowledge concerning the health of the body, along with the various skills needed to attain that health (like surgery or diagnosis). However, the one practicing the “medical arts” does not produce an “artifact.” Instead, the “health of the body” is the effect of the causal “medical arts.” Similarly, the “art of logic” (cause) produces syllogisms (effect), and the “art of governing” (cause) leads to the “act of ruling” (effect), but neither produce artifacts. The two notions of art, however, are not on equal footing logically. For “art as cause” is the fundamental meaning of “art;” while “art as effect” is derivative or dependent (as is the case with all cause and effect relationships). Aristotle, Thomas Aquinas, and Kant all seem to agree on this point. 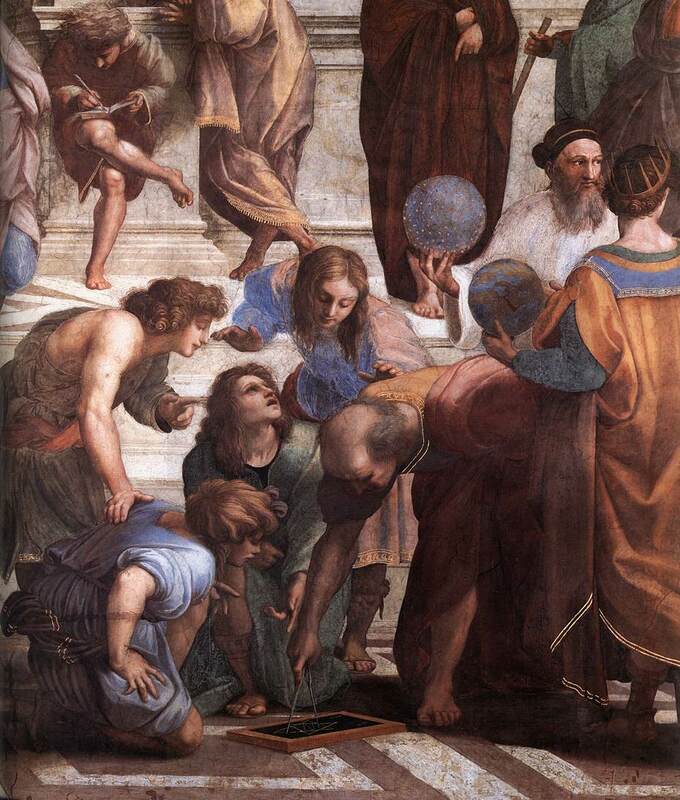 Aristotle defines “art” as “identical with a state of capacity to make, involving a true course of reasoning” (Aristotle, Nicomachean Ethics, 1140a9-10). 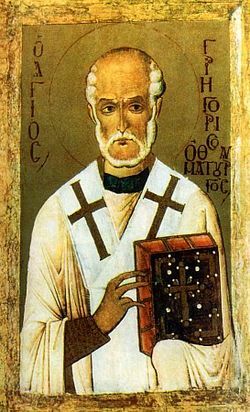 And likewise says Thomas, “Art is nothing else but the right reason about certain works to be made. . . . Art, properly speaking, is an operative habit” (Thomas, Summa Theologica, I-II. Q. 57 A. 3). The cause is fundamental because it must come prior to the effect—without knowledge of “how-to” there can be nothing produced. On this account, all actions have an “art”—it is the “know-how” to produce a desired effect, and all “arts as effects” will have a corresponding series of rules governing their production. (This statement is not entirely accurate, as will be seen below. For, according to Kant, the distinguishing characteristic of the “fine arts” is precisely the lack of universal governing rules, and yet there being an effect desired by the work of the artist. How these two ideas can work together consistently will be explored below.) Hence Thomas’ reference to art as “right reason” concerning things “to be made”. 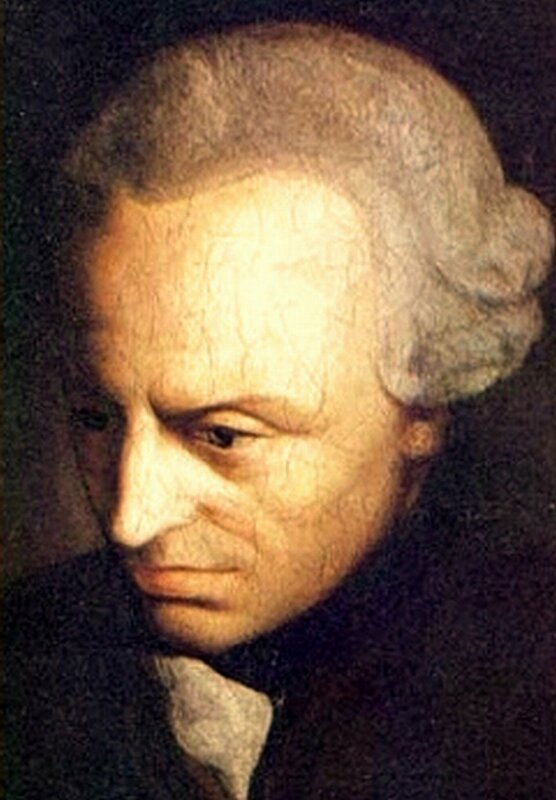 And so points out Kant that “every art presupposes rules which are laid down as the foundation which first enables a product, if it is to be called one of art, to be represented as possible” (Kant, Critique of Judgement, 136.). Art, therefore, is like science in that it involves a kind of speculative knowledge concerning the nature of reality. However, “science,” properly speaking, aims at knowledge of “what is,” while “art” aims at knowledge of “how to make X” or how to achieve a desired effect. In some cases there is clear overlap between “science” and “art”—as is the case of the “science of medicine” and the “art of medicine.” For without the “science of medicine” it is dubious that a doctor could achieve the health of the body, which is the desired effect of the “art of medicine.” On the other hand, some arts seem to be able to operate somewhat independently of the corresponding science. For example, it seems that a person can be quite capable in the “musical arts” yet have little knowledge “music theory”—and vice-versa. The remaining discussions of the various kinds of “art” all deal with arts as “effects.” In the first major sub-division of “art as effect” we can distinguish between arts which produce something outside of the artist and arts which work on the mind of the artist (i.e., those which do not produce something outside the artist). The latter of these are called “liberal arts” and are most closely associated with education. 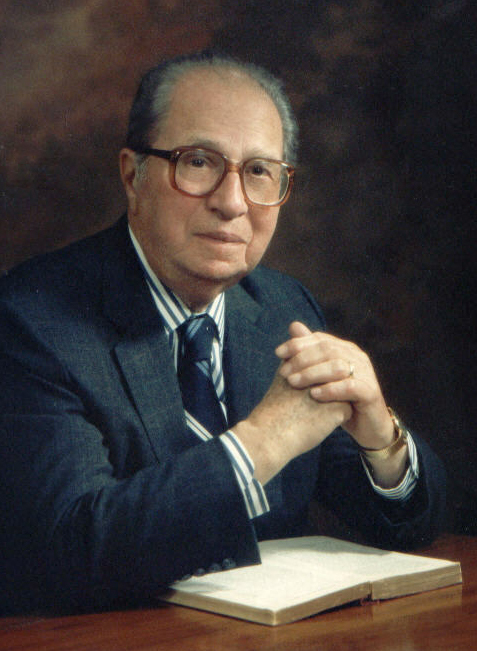 According to Mortimer J. Adler, “the liberal arts are traditionally intended to develop the faculties of the human mind, those powers of intelligence and imagination without which no intellectual work can be accomplished…once all were acquired, the student was “free” to stand before all things as a whole, both to know and to act” (Adler, What Is Liberal Education?). 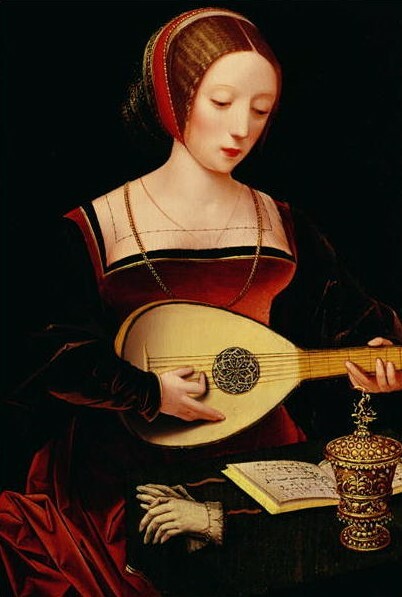 Traditionally the liberal arts were seven in number, constituting the language and mathematics arts necessary for the student to be “free” to know and to act in the world. In further separating the “arts” at this point, Immanuel Kant is most instructive. According to Kant, when it comes to arts which produce something outside the artist, there are two broad categories: the “mechanical arts” and the “aesthetic arts.” The difference between the two are the ends the artist has in mind when creating the artwork. To understand the difference, we must go back the original distinction between “art as cause” and “art as effect.” There it was argued that all “art” is created according to the “universal reason”—that is according to some rule. These “arts” are here called the “mechanical arts”—they are arts made for some use. And hence they are sometimes called the “useful arts.” Here would include certain “industrial arts” like carpentry, ship-building, etc. However, according to Kant, the “aesthetic arts” have no “useful” purpose in mind when they are created, or rather, they are not created according to a “universal rule”. The consequence of this, is that there is no “right or wrong” to the “aesthetic arts” in the same way there is a “right or wrong” in the production of a chair. For the chair, there are universal rules of carpentry by which the artisan works, but not so the painting. There is no “right or wrong” way to paint the Flint Hills. Furthermore, the painting of the Flint Hills is not made for some use in the same way that the chair is made for sitting. “Aesthetics arts,” however, are not without an end, for the artist must have some end in mind when acting, otherwise he would not act. According to Kant, the end of these arts is pleasure. As such, Kant distinguishes between two kinds of “aesthetic arts:” “agreeable arts” and “fine arts.” The “agreeable arts” have pleasure as “sensation” as their end. Here Kant seems to have in mind perhaps the “culinary arts” and such “arts” as are pure enjoyment, as in “entertaining narrative, the art of engaging the whole [dinner] table in unrestrained and sprightly conversation, or with jest and laughter inducing a certain air of gaiety” (Kant, Critique of Judgement, 134-135). One final division of “arts” should be addressed. Within the “fine arts” we can distinguish between “plastic arts” and “performing arts.” Both of these would contain the characteristics described for “fine arts” above. The difference here is that “plastic arts” would constitute whole, or completed art forms which involve the manipulation of matter. Such things as painting, sculpting, ceramics, etc. would fall into this category of “fine arts.” The “performing arts,” by contrast, are “fine arts” which are always “in progress” in their presentation. Such art forms as theatre or “musical arts” would fall into this category. 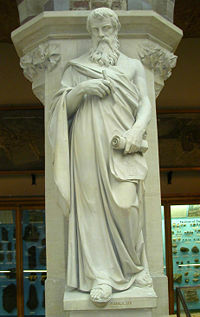 A musical performance, by its nature, is always in “progress” of presentation, unlike a sculpture which is a completed whole. If we now return to our original queries concerning Duchamp’s Fountain, we now have the conceptual categories with which to place it. 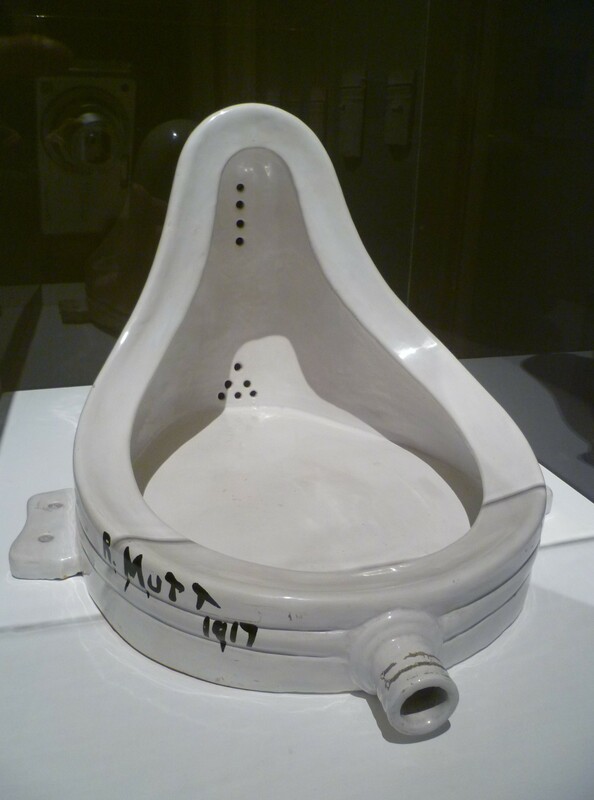 The original urinal that Duchamp repurposed would seem to fall under that category of industrial arts which produce ceramic fixtures. The fixtures are made for certain uses according to universal rules. The question, however, whether something can be repurposed and presented as “fine art” by merely scrawling some letters on an object and calling it “fine art” is not something we are capable of evaluating at this point. The general direction of the discussion would seem to allow for such a piece as constituting “fine art.” If it is a “fine art” we are still left with the question of whether it is any good. Kant would seem to indicate that that question itself violates the nature of the “fine arts” and Beauty. What we have not explored in this essay is the true nature of Beauty and whether it has an objective definition. Thomas indicates it does, Kant that it does not. The method by which we could evaluate Fountain would have to settle this definition first, for the “fine arts” depends upon presentation of “art” as an object of Beauty for contemplation. If Beauty does have objective content we could possibly evaluate Fountain as either “good” or “bad,” but if Beauty has no objective content the most we could say is that we either find Fountain “enjoyable” or “unenjoyable” as a judgment of the mind. What we have seen, nevertheless, is that Fountain falls generally within the definition of “fine arts,” and what we mean by the “fine arts.” So, yes, that’s art! A liberal arts college should not allow any form of special training for specific jobs, vocations, or even learned professions to intrude itself into the curriculum. A liberal arts college should not provide any elective courses in its curriculum, nor should it afford any opportunities for specialization in particular subject matters. The faculty of a liberal arts college should not be divided into departmental groups, each representing special competence in some particular subject matter, and narrow interest in some limited field of learning. No textbooks should be used in a liberal arts college; there should be no lectures in courses; and formal lectures should be kept to the minimum and should, wherever possible, be of such generality that they can be given to the whole student body. Written examinations, especially of the objective or true-false type, should be eliminated in favor of oral examinations. To find out why Adler argues for these five recommendations, see his essay, “Liberal Schooling in the Twentieth Century” (1962).